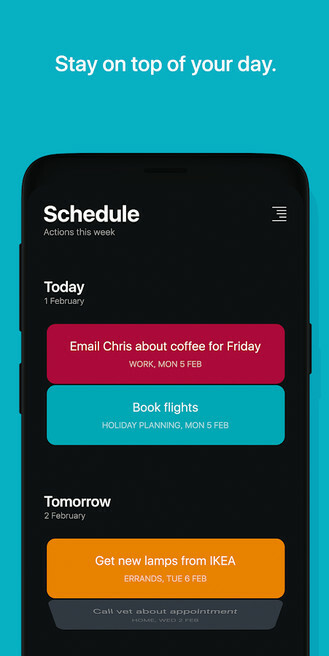 Actions by Moleskine was recently released on the Play Store for a few select regions including the US. 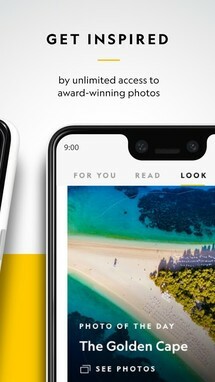 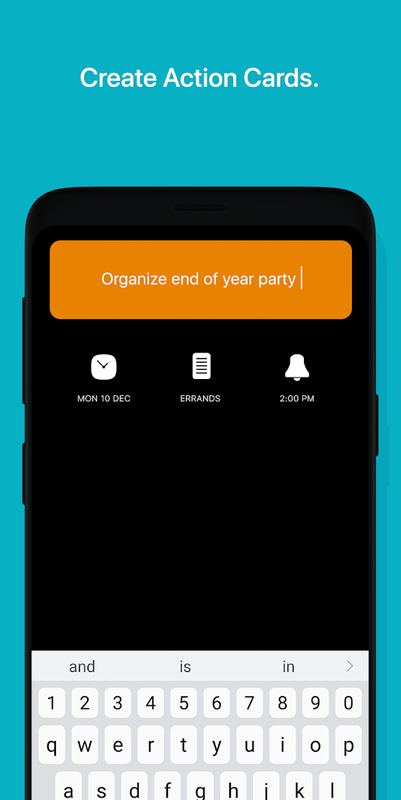 It's basically a tasks app from the well-known notebook maker, complete with uniquely Moleskine aesthetic, intuitive gesture navigation, reminders, and log activities. One thing to keep in mind is that this is a tasks app that requires a subscription, so you're going to have to come up with $2 per month or $12 per year if you'd like to use this release past its one-week trial period. 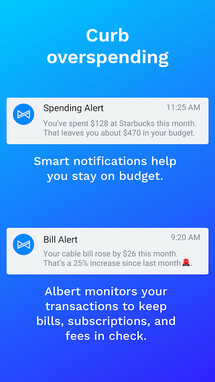 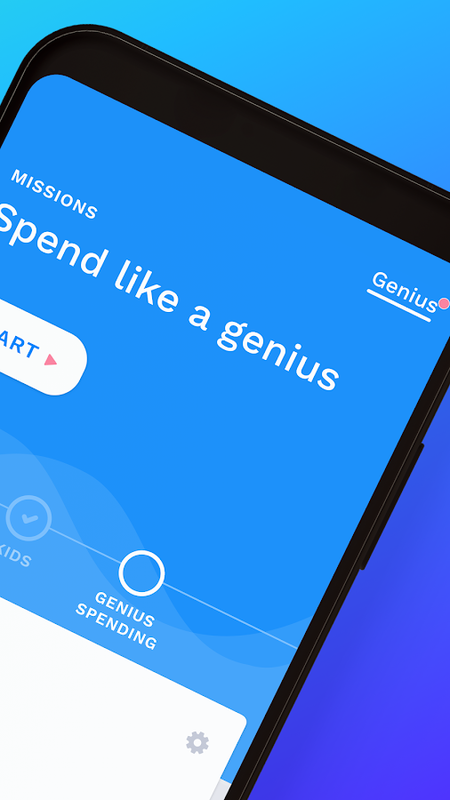 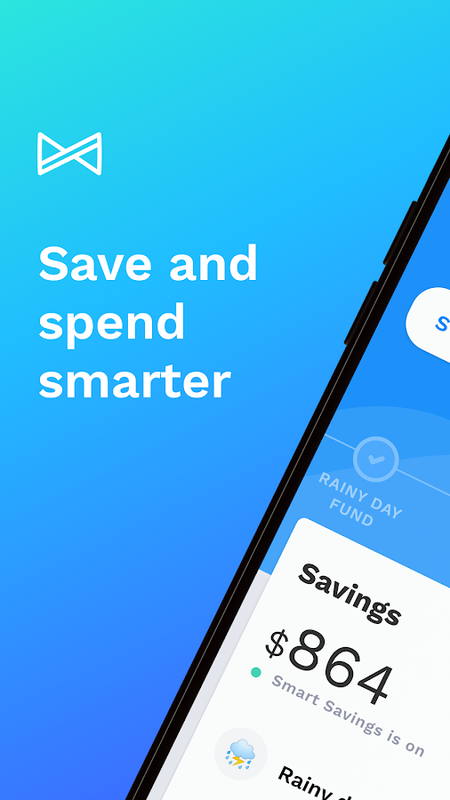 Albert is a new financial planning app that can help you get your finances in order. 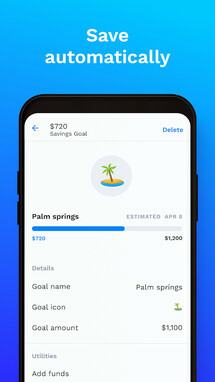 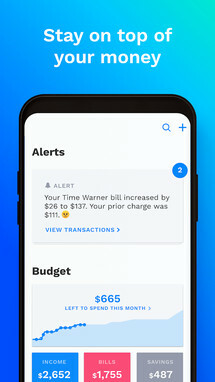 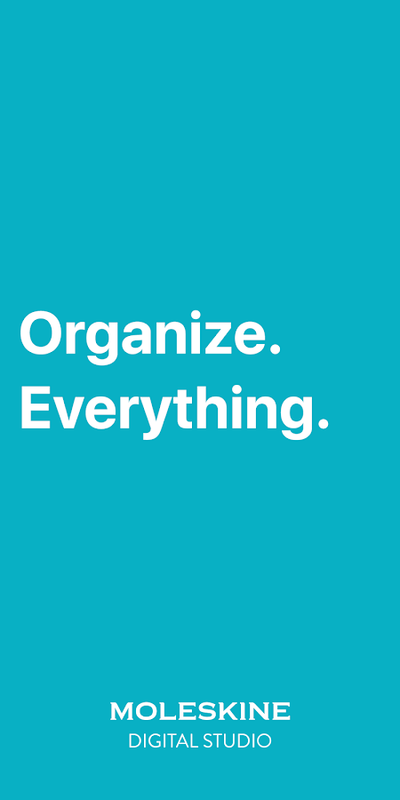 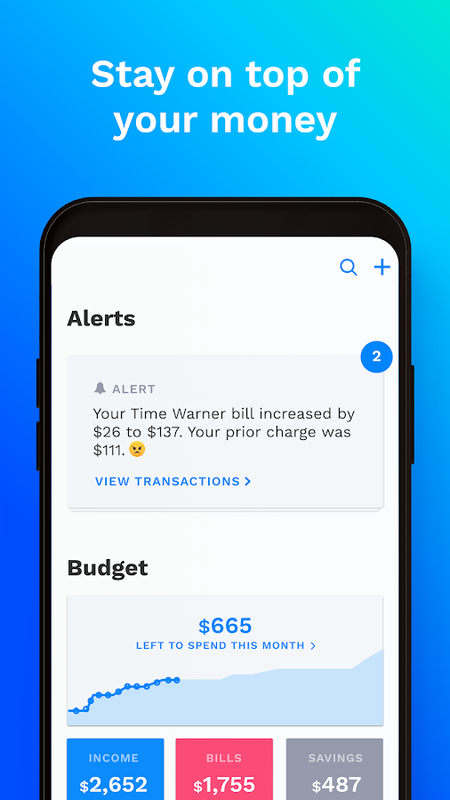 The app can connect to all of your accounts so that you can easily budget your life in one place, and you'll always have access to a team of financial geniuses, on demand, anytime you need a little help with your planning. 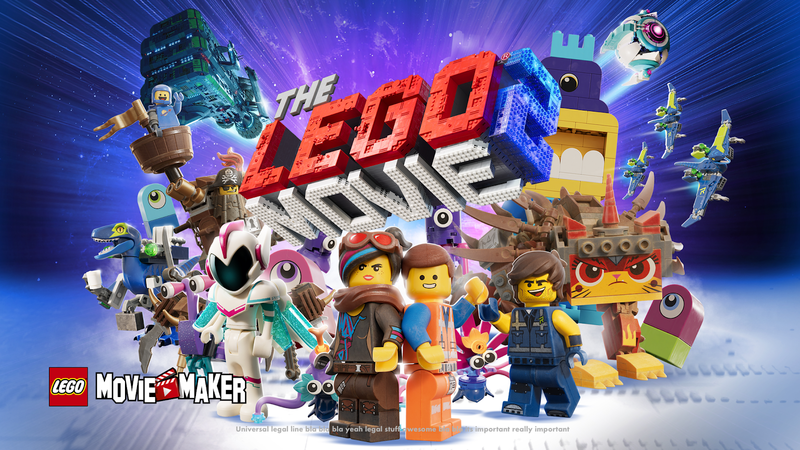 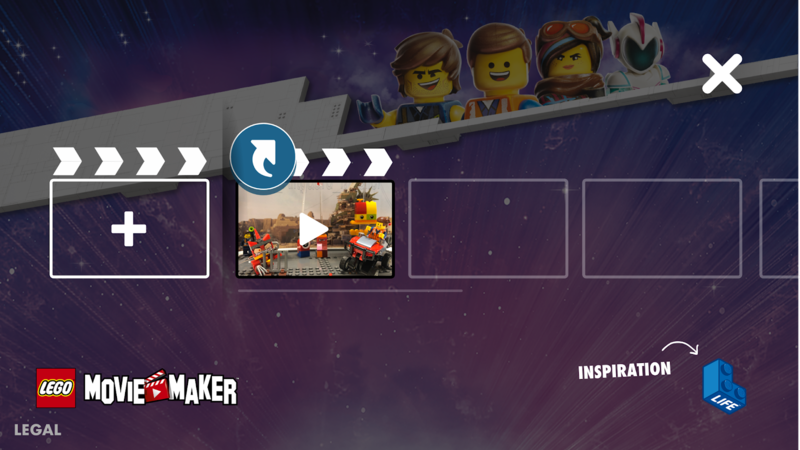 THE LEGO MOVIE 2 Movie Maker offers what its name implies. 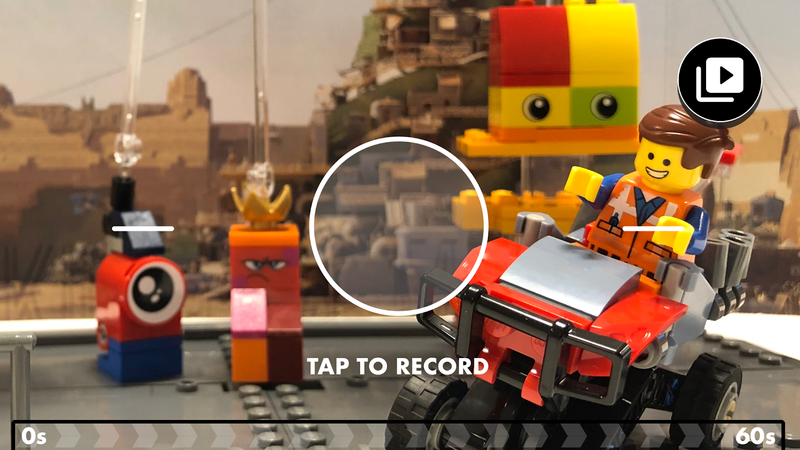 This is a simple movie-making app designed to be used by children so that they can create their own animated LEGO scenes at home. 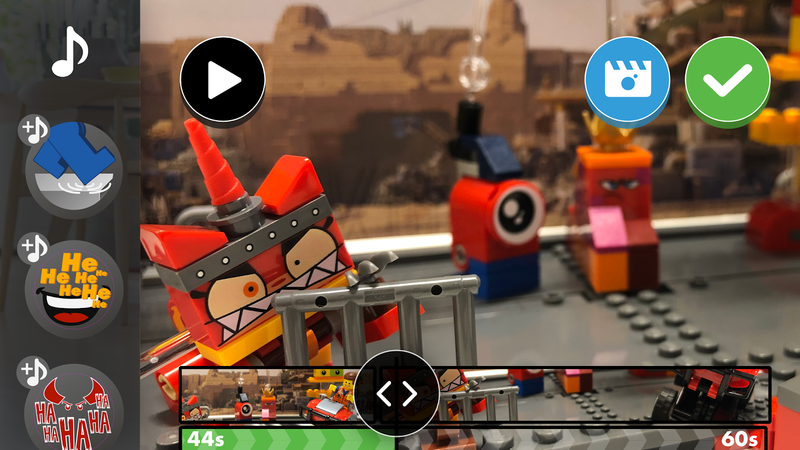 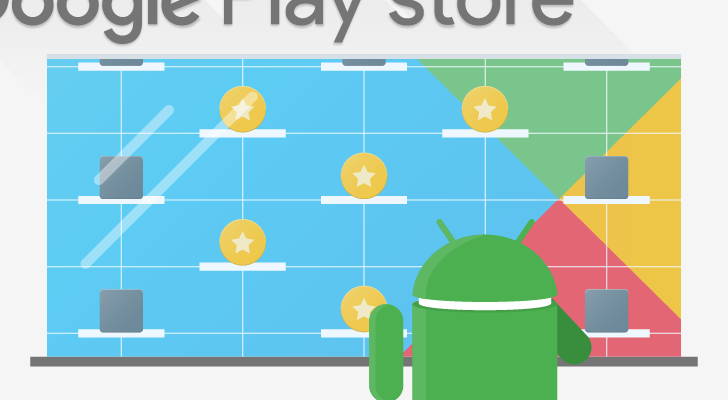 While it may not be the best video editor on Android, it's still a free tool that's easy to learn, which makes it a solid choice for kids who are only just starting to learn the movie-making craft. Web SMS is a new release from Screenovate Technologies that can sync your Android messaging app with any web browser. 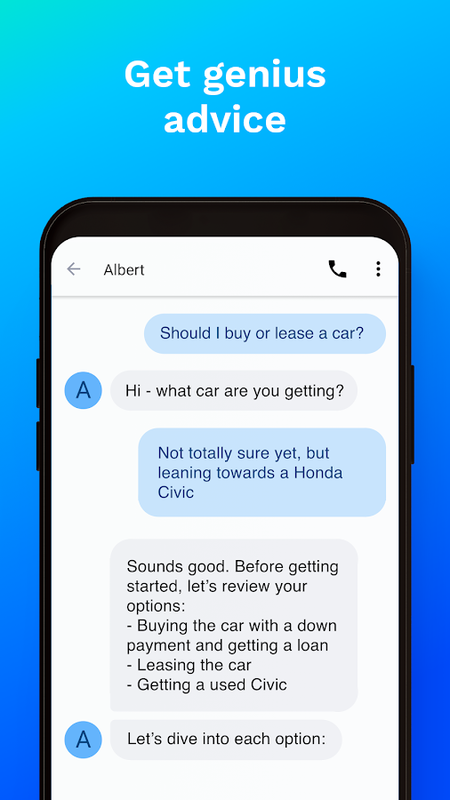 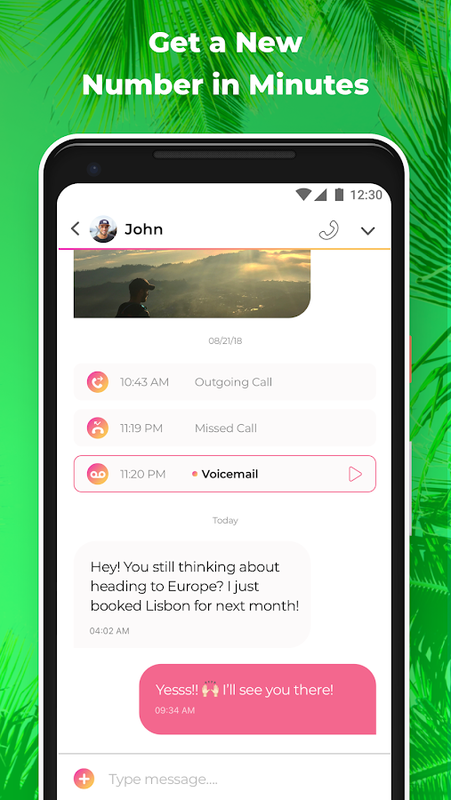 You can even instant-reply to messages without the need to pick up your phone. 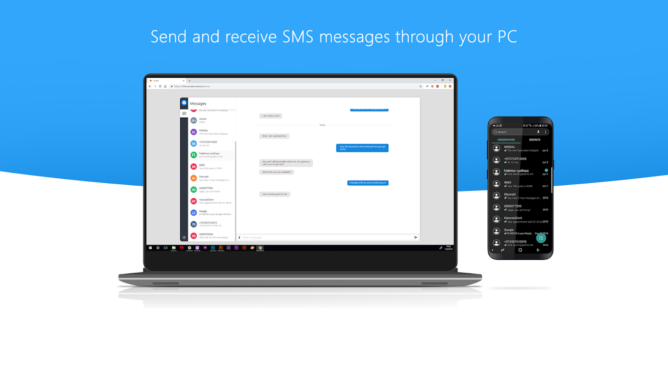 This way you'll never miss an urgent text message while you're working on your PC ever again. 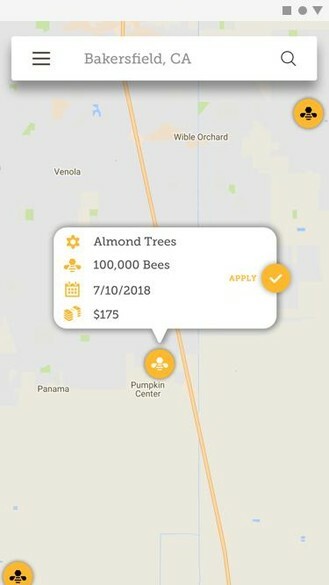 Alright, this listing is pretty niche, though I have to admit it's offers something I've never seen before. 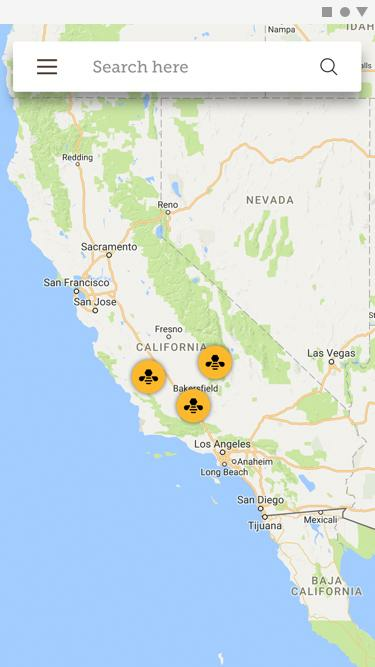 The aptly-named Pollination Network is an app for beekeepers and farmers. 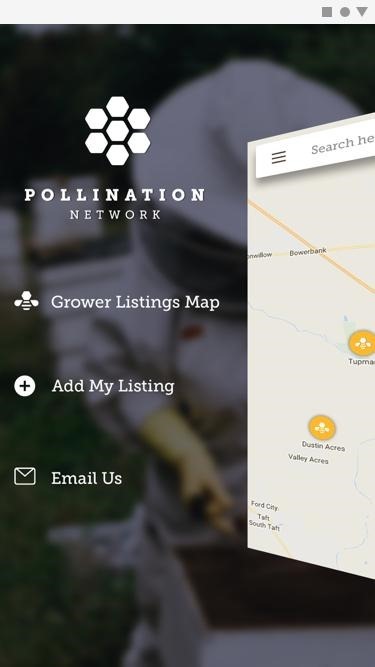 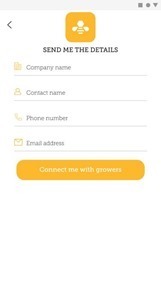 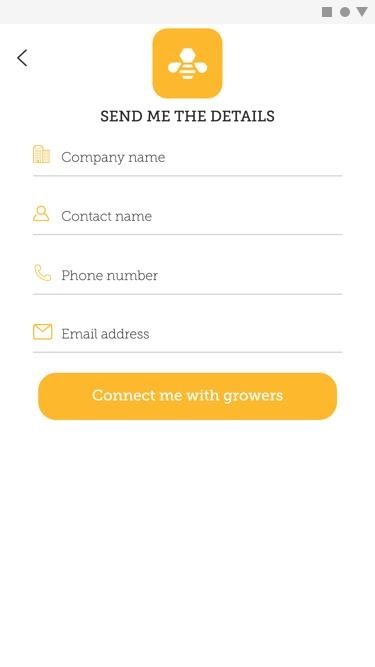 It connects growers with beekeepers so that both groups can communicate and beneficially share information so that the pollination of crops and flourishing beehives go hand in hand. 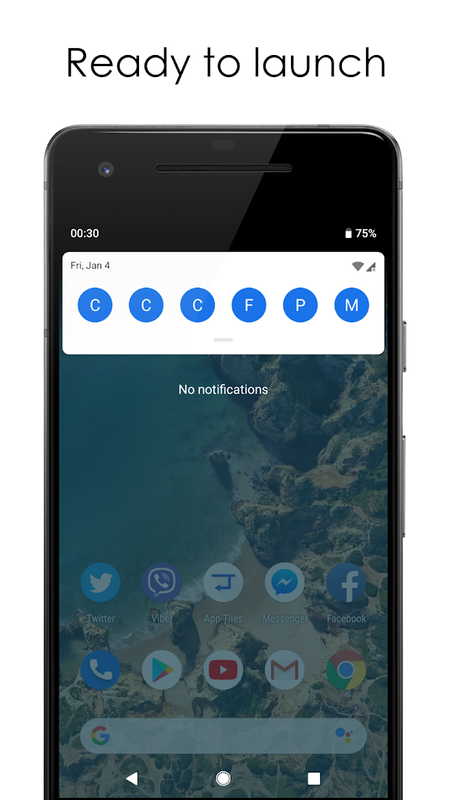 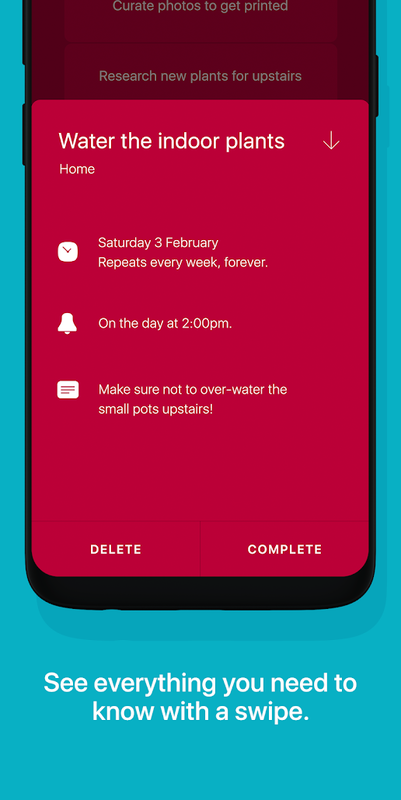 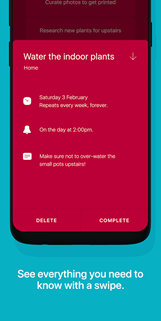 Francisco Franco's Calendar Widget by Home Agenda was recently listed on AP as one of the best apps of 2018, and now there is a lite version available for those of you who would like to test it out without going out of pocket. Thankfully you can use this release for as long as you want, though it is missing a few of the options available in the premium version. RedPapers is a nifty little wallpaper app that ties into Reddit. 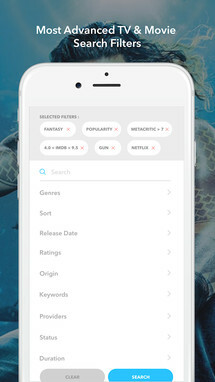 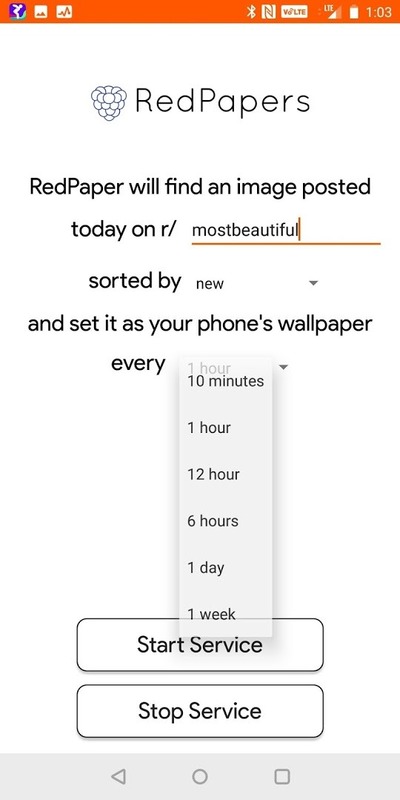 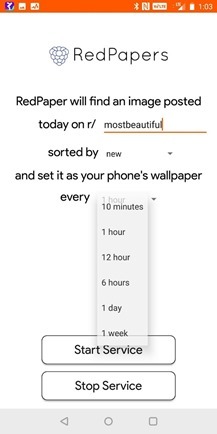 All you have to do is type out the specific subreddit you would like to pull wallpapers from (such as r/wallpapers), and then choose how you'd like to sort the feed. 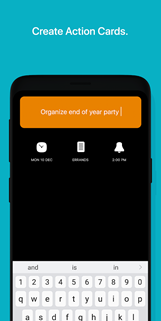 You can even set the app to update your wallpaper on a schedule, which is a convenient way to keep your home screen looking fresh. 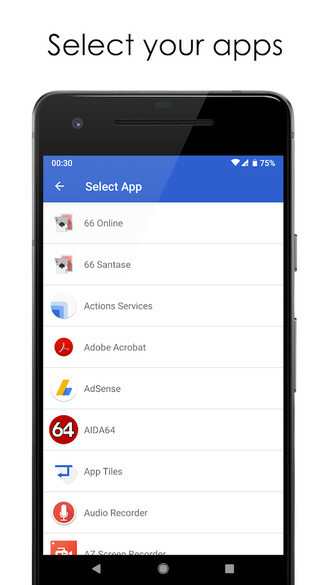 App Tiles is a nifty little shortcut app that adds the ability to create your own app shortcuts in your quick settings pulldown. 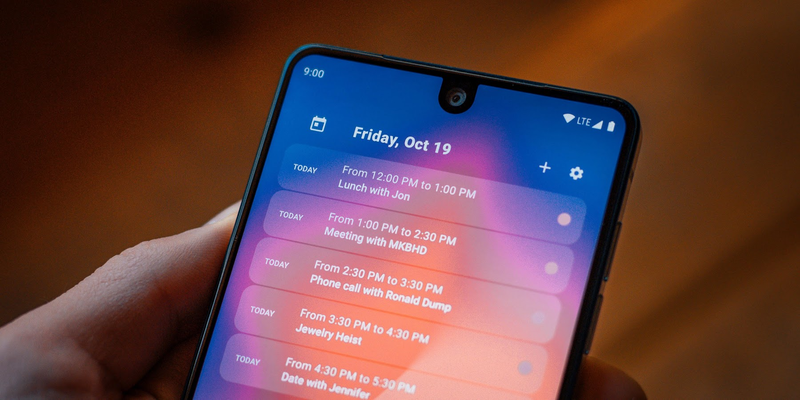 It's as simple as choosing six of your favorite apps and dragging them to your shortcuts so that they're always ready to be launch from a convenient area. 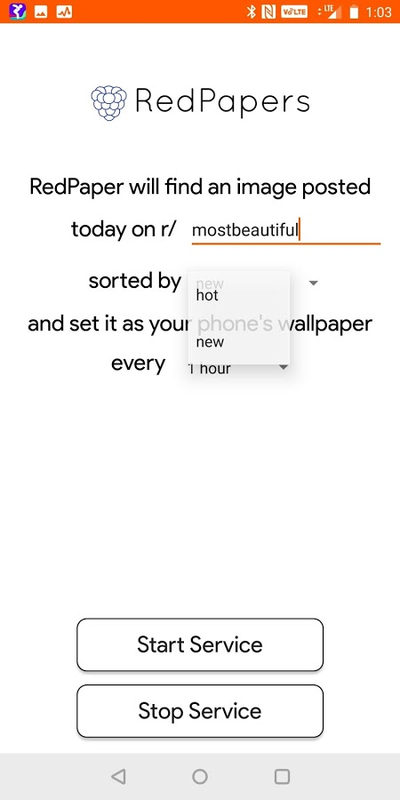 This way you can still navigate to these shortcuts without leaving the app you are currently using. 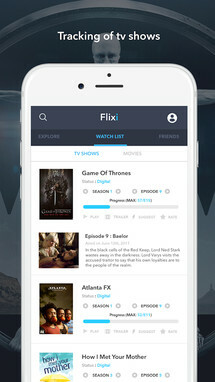 Ever since cord-cutting became popular, TV tracking apps have exploded onto the majority of mobile marketplaces. 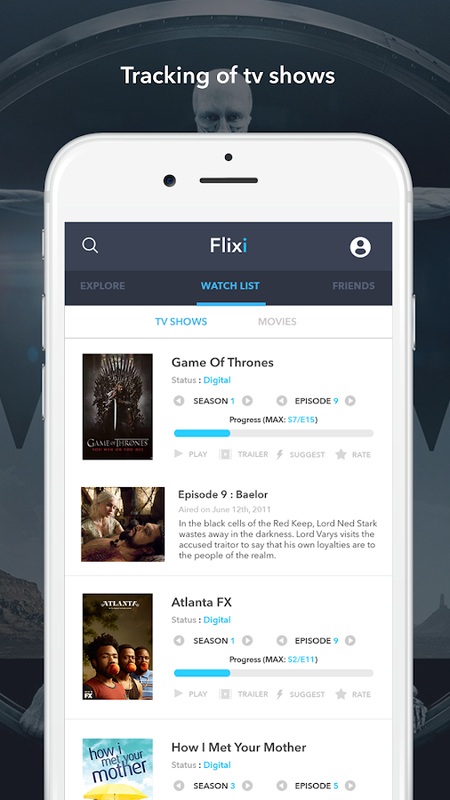 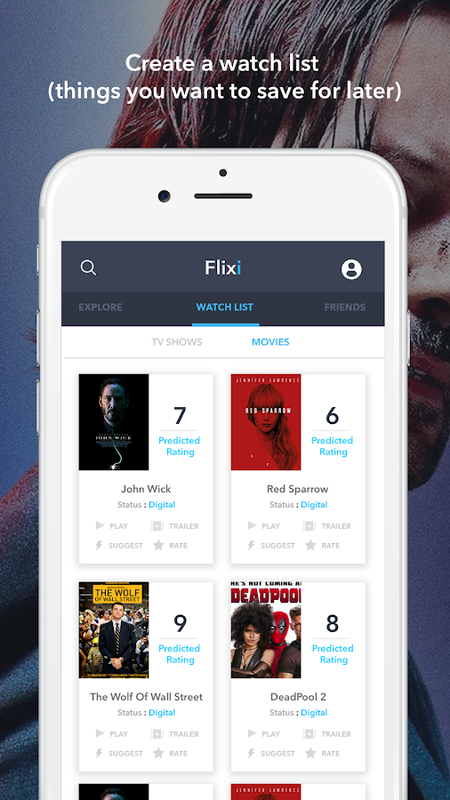 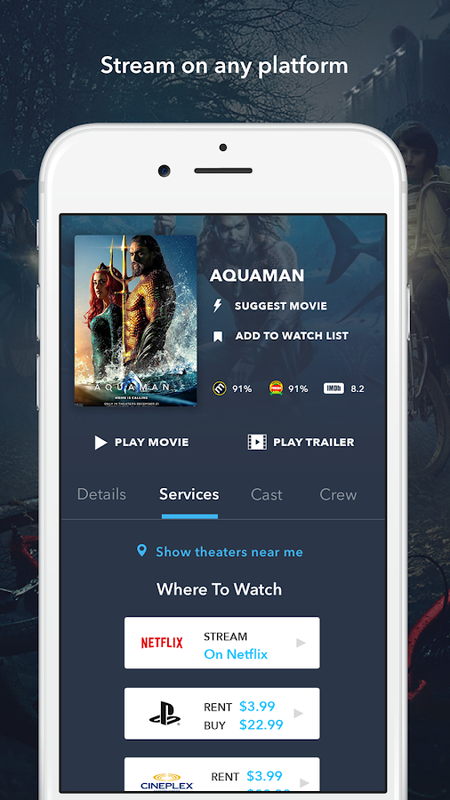 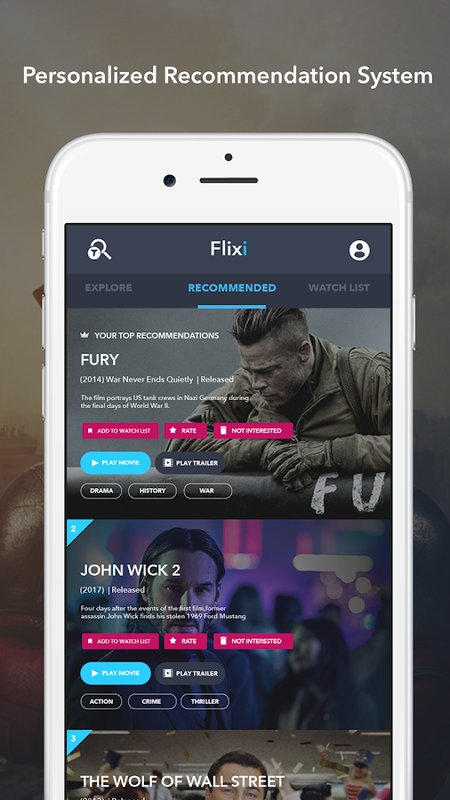 Flixi is the latest app to take on this task while adding in an AI that can recommend new content based on your viewing habits. 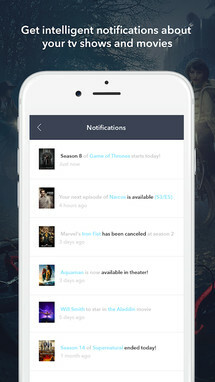 Not only can you receive notifications when new movies and TV shows are released, but you can add upcoming releases to your watchlist so you won't forget about them when they hit the shelves. 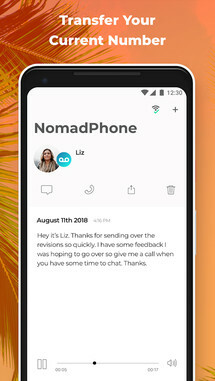 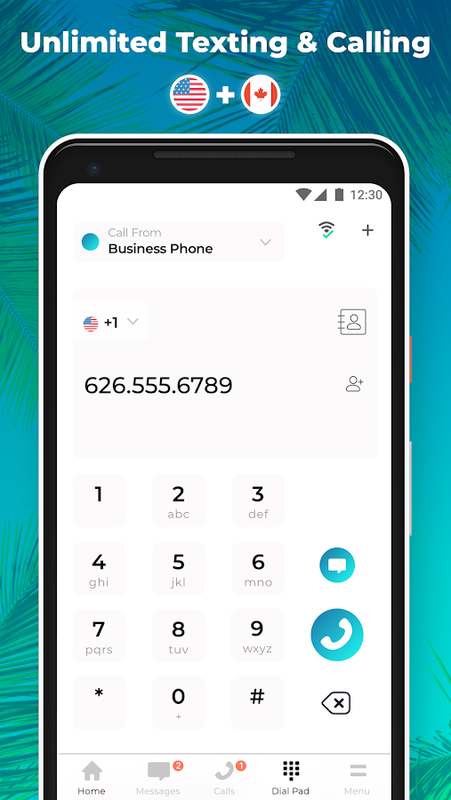 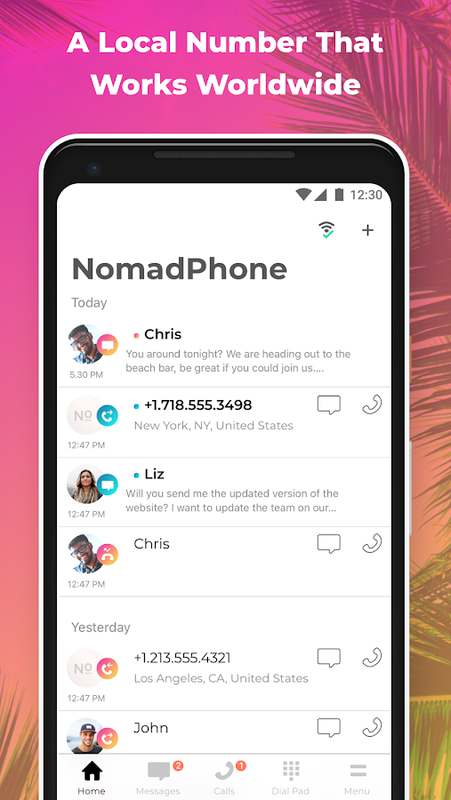 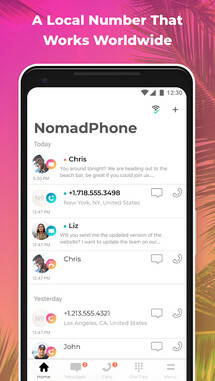 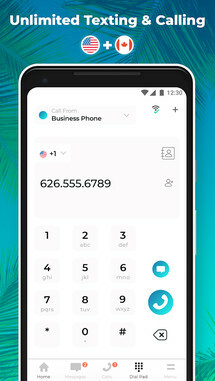 NomadPhone makes it easy to use your US or Canadian phone number while abroad, and it works over wifi and cellular data. 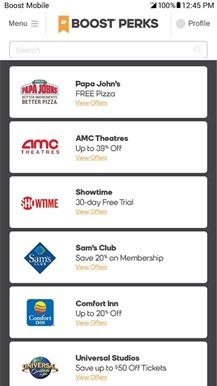 The first seven days are free, but then you'll have to cough up a $9.99 per month to continue using the service. 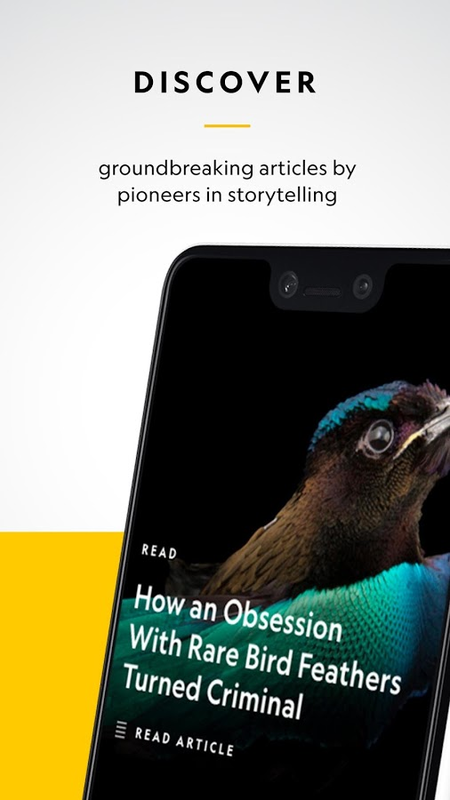 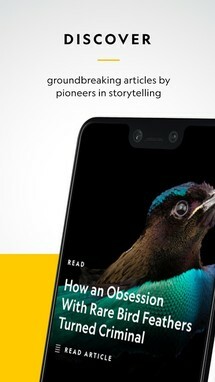 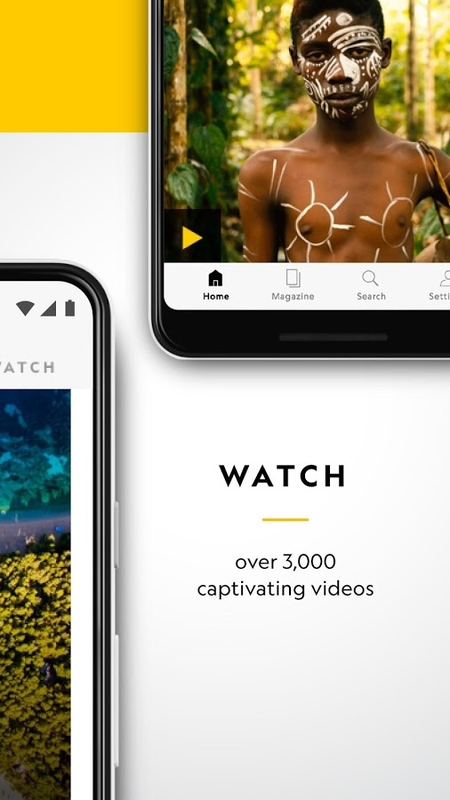 I'm surprised it has taken this long to get an official National Geographic app, but it's finally here, so let's dig in. This is an app that serves as a kind of companion to the magazine. 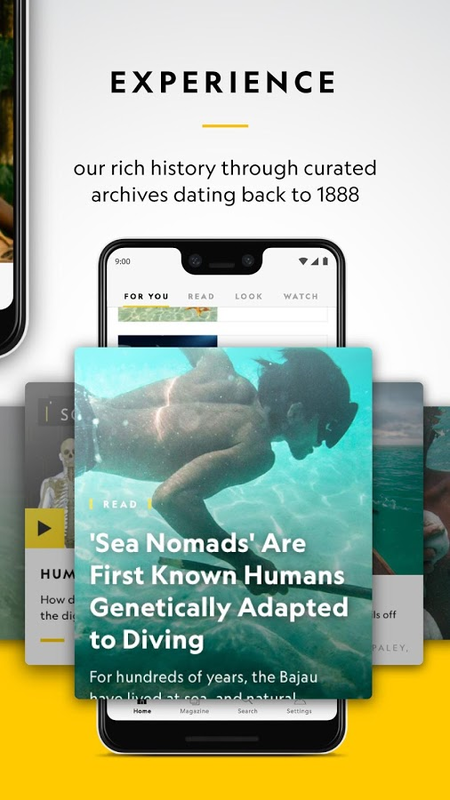 You can expect to find more than a few interesting articles that cover a wide selection of topics, and you can even choose the topics you are most interest in so that they are always surfaced to the top of your reading list. 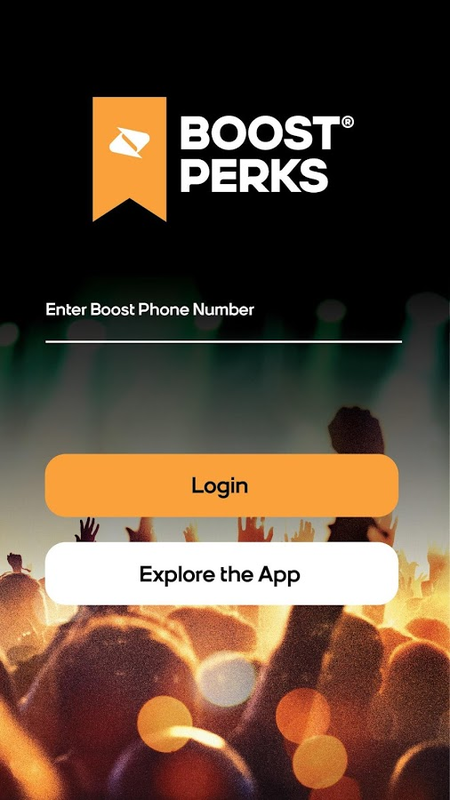 Boost Mobile users now have an official app on the Play Store for browsing the exclusive perks available as part of the Boost service. 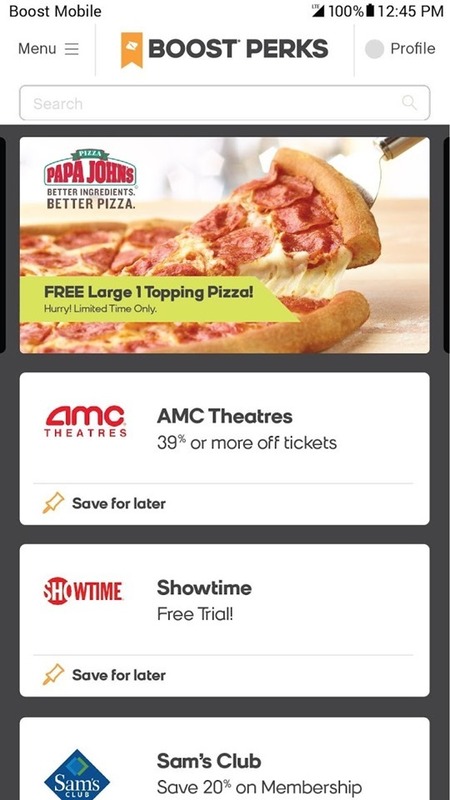 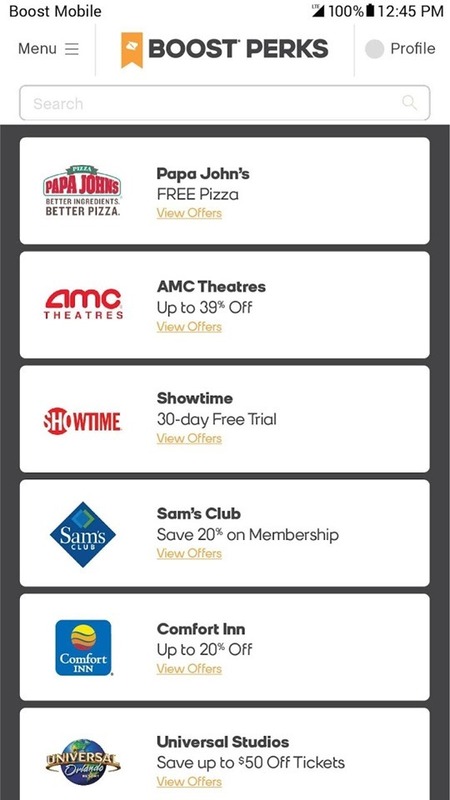 The app is called Boost Perks, and you can use it to claim all kinds of deals, such as cheap pizza or movie tickets. 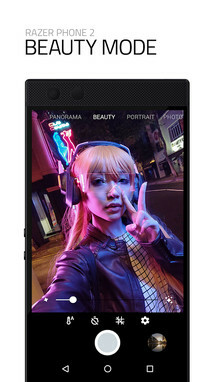 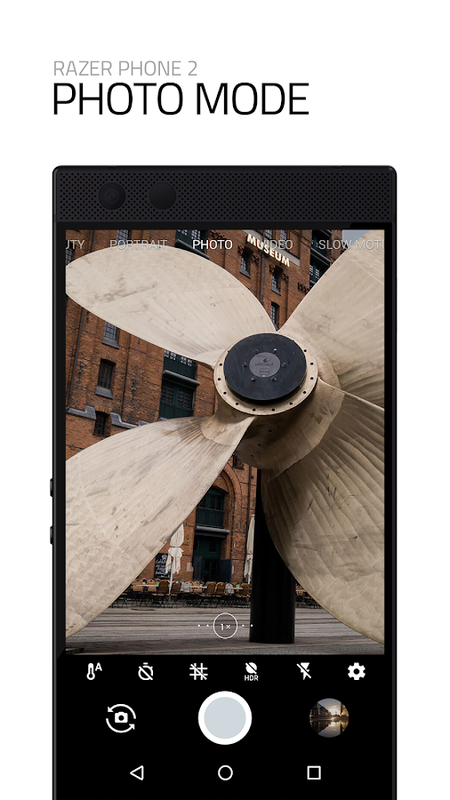 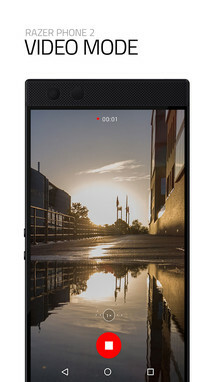 Razer Camera 2 is the Play Store release for the camera app in the latest Razer phone. It was placed there so that it can be easily updated by the manufacturer instead of having to rely on the carries to push out an OTA update. 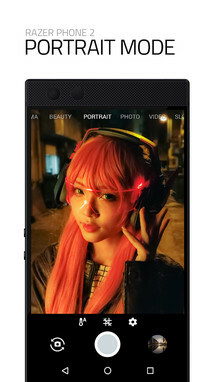 If you own the Razer Phone 2, you should already have the app installed, and if you don't own the device, you don't need to worry about this listing. 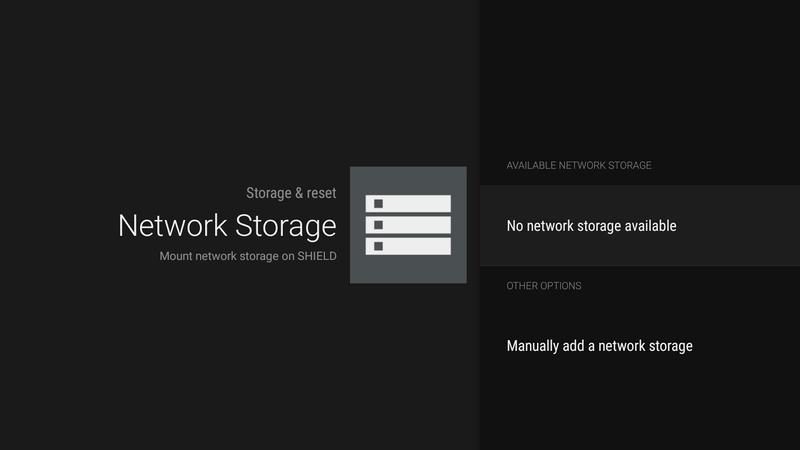 The Network Storage for SHIELD TV release is an add-on for the Nvidia Shield TV that makes it a little easier to stream the content stored on your network storage, such as a NAS. 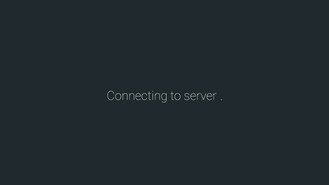 SMB connections are supported, and apparently, an auto-remounting bug was recently fixed.